The general election 2017 NHS hustings begin at 7 p.m. on Tuesday 30th May 2017 in the Auditorium at The Forum, Millennium Plain, Norwich NR2 1TF. The hustings will last about two hours. The chair will be Nick O’Brien. 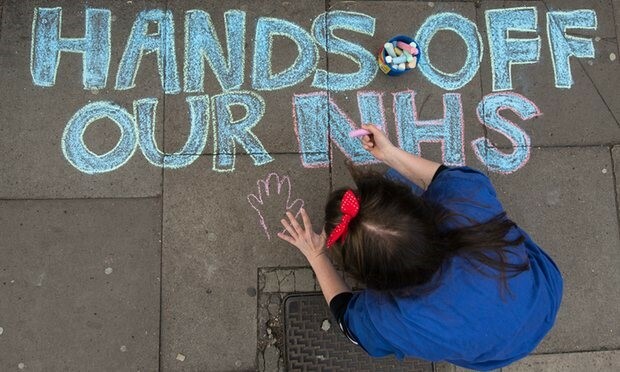 Please send questions about the future of the NHS and social care in advance to nhsnfkactiongroup@gmail.com or message NHS Norfolk Action Group page on Facebook. There will also be time for questions from the floor.